“While walking through a tea agro-forest, one may think they are walking through a forest environment because of all the different types of trees,” said Selena Ahmed, an assistant professor of sustainable food and bioenergy systems at Montana State University in Bozeman, in an email. 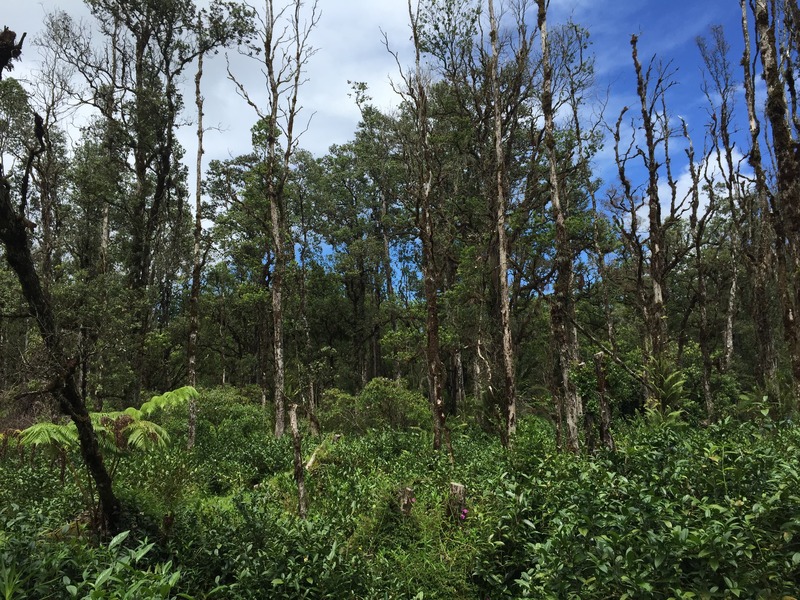 Agro-forests like this tea farm, located on Hawaii’s Big Island, are an example of a diversified farming system, an agricultural practice that supports biodiversity in flora and fauna. 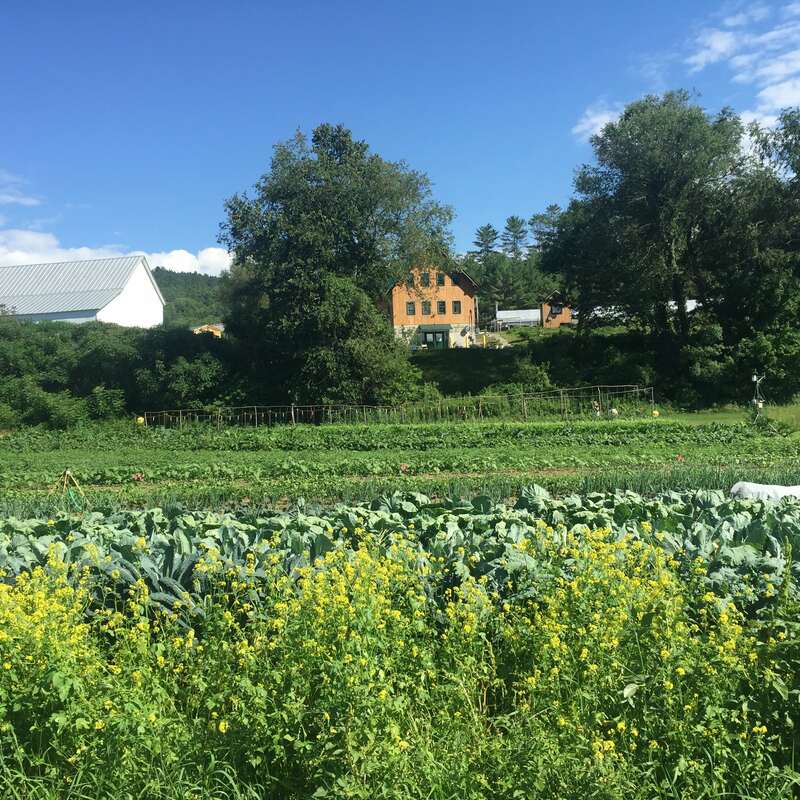 Ahmed, who appeared in a recent segment on Science Friday, travels to different farm systems around the world to study how crops grow and thrive in these environments. The structure and management of diversified farms vary. 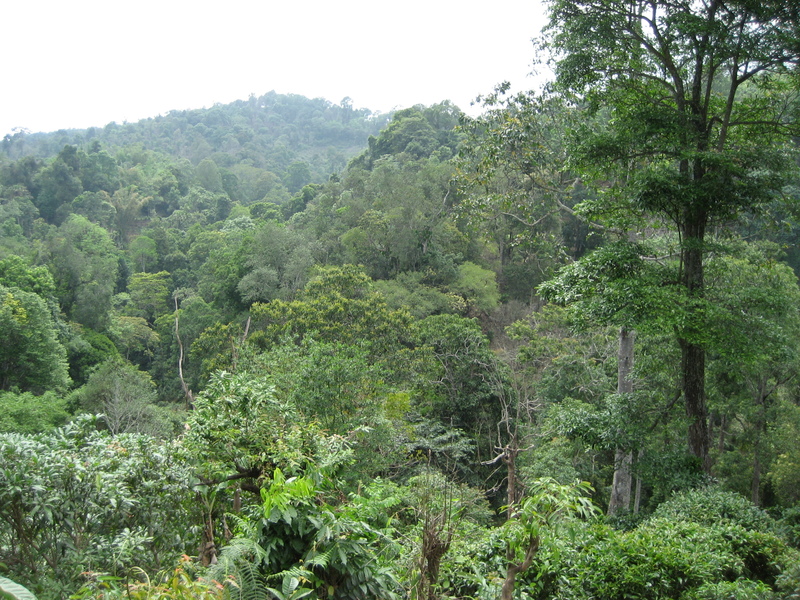 For instance, a tea agro-forest is like a typical forest in that it has several stories, including a high canopy, mid-level trees, and an herbaceous ground layer. “Tea, in its native form, grows to a height of over 18 meters [almost 60 feet],” said Ahmed. 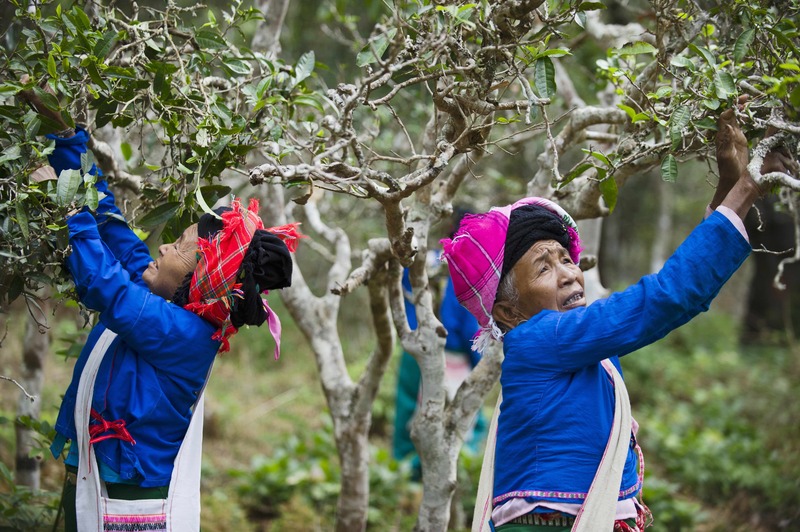 In a tea agro-forest, “there are most often multiple cultivars of tea trees” of different heights. 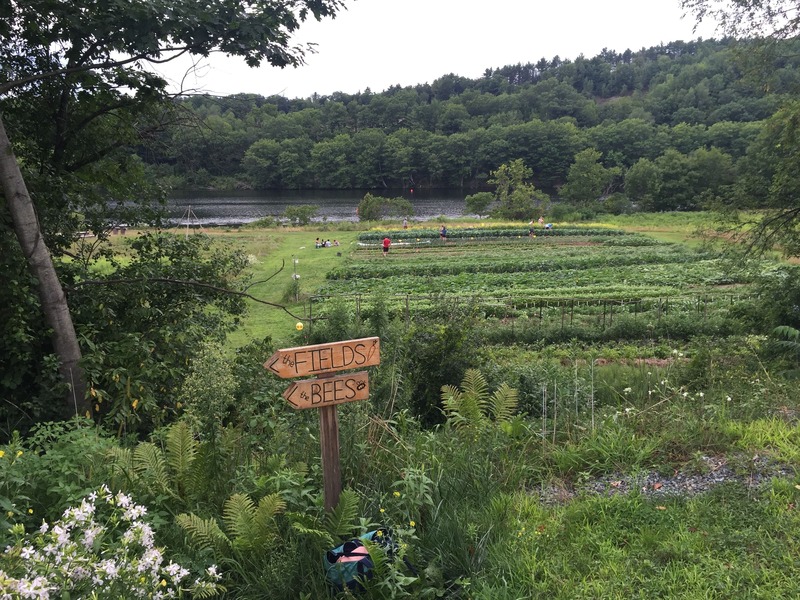 Other types of diversified farms might have a forest “buffer,” or protective perimeter, that’s home to insects that prey on crop pests. They may also support a mixture of crops and crop varieties. For example, a tea agro-forest can grow tea plants and grains, multiple tea varieties, or “up to 15 different farm or landraces within the same tea system,” said Ahmed. In contrast, monoculture agriculture systems are typically open fields where the crop is managed for uniformity, high yield, and efficiency, said Ahmed. 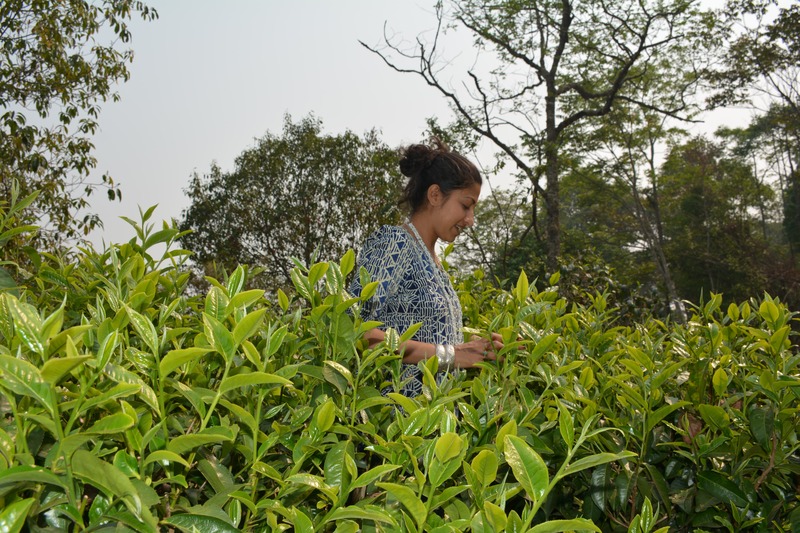 Over the past four years, Ahmed’s research has taken her to Yunnan Province in southwest China, where she’s studying how diversified farming might affect the quality of tea in cases of extreme climate variability. She has plucked samples from tea agro-forests and adjacent monoculture tea plots during the spring, which is dry, and during the wet monsoon season, and compared the amount of phytochemicals they produced. Plants make phytochemicals, also called secondary metabolites, when they’re under stress, such as from pests or extreme temperatures. These compounds can affect the quality of our food. “We know that the secondary metabolites are actually beneficial for health,” Ahmed told SciFri. “However, too much of those compounds can actually produce an off-flavor” that isn’t palatable to some consumers. Ahmed said she’s found that tea quality decreased with climate variability in both types of farms, but the percentage of change was “significantly less for tea agro-forests that are able to buffer some of the variability between extreme climate events.” Her findings aren’t yet published, but she’s preparing them for submission. Tea-growing countries besides China are pioneering diversified farming techniques, said Ahmed, including Japan, Taiwan, India and, more recently, the United States, with its Hawaiian agro-forests. But all kinds of crops can benefit from diversified farming, from wheat and corn to fruits and vegetables, she said. For instance, sugar maple farmers looking to diversify their crop could incorporate tree species such as red maple and birch, which can also be tapped for sap. To better understand how climate and farming practices affect your food, Ahmed recommends conducting a simple taste test. “Tasting new foods and a specific type of food grown from different types of agricultural systems and during different seasons is a fun way to understand the incredible diversity of foods and their range of quality,” she said. *This post was updated on April 4, 2017 to include a new image of a tea agro-forest in Yunnan Province, China from Selena Ahmed. As the globe warms, maple syrup, tea, and other specialty foods could suffer from lower quality and lower nutritional value.